Our honeymoon will be enhanced with a stay in the charming Double Deluxe Room. This soothing sanctuary promises us stunning river views from the large windows, plush furnishings, a 37-inch TV, a work desk, a mini bar, a queen size bed with luscious linens, bathrobes and slippers, and a refreshing bathroom with lavish amenities. In the Double Deluxe Room, we will feel right at home. We will take delight in the stunning settings of the Double Hilton Guestroom on our honeymoon at Hilton Newcastle Gateshead Hotel. Our romantic retreat promises us plush furnishings, a 37-inch TV, a work desk, a mini bar, a queen size bed with luscious linens, and a refreshing bathroom with lavish amenities. From the interior of our room, we will enjoy spectacular views. A stay in the Double Hilton Suite will enhance our honeymoon with its enchanting settings. Our honeymoon haven features Executive Lounge access including complimentary breakfasts and refreshments, a separate living room, a dining table, plush furnishings, a 37-inch TV, a work desk, a mini bar, a king size bed with luscious linens, and a refreshing bathroom with lavish amenities. From the luxurious interior of our room, we will witness breathtaking views. 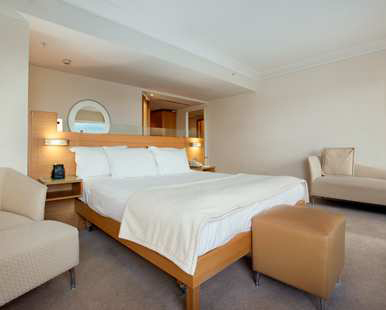 With your generous wedding gift, we will take comfort in the Double Executive Room with a balcony and river views. This spacious sanctuary is beautifully decorated in cool, calm tones and features Executive Lounge access including complimentary breakfasts and refreshments. Our room offers plush furnishings, a 37-inch TV, a work desk, a mini bar, a queen size bed with luscious linens, bathrobes and slippers, and a granite bathroom with a bathtub and lavish amenities. We will take in the views of the river from the comfort of our Executive Room for an enhanced honeymoon experience. 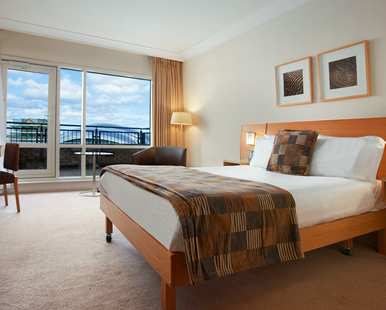 On our intimate honeymoon at Hilton Newcastle Gateshead Hotel we will enjoy a stay in the Double Executive Room with a river view. This spacious sanctuary is beautifully decorated and features Executive Lounge access including complimentary breakfasts and refreshments. This romantic retreat offers plush furnishings, a 37-inch TV, a work desk, a mini bar, a queen size bed with luscious linens, bathrobes and slippers, and a granite bathroom with a bathtub and lavish amenities. We will take in the views of the river from the comfort of our Executive Room for an enhanced honeymoon experience. 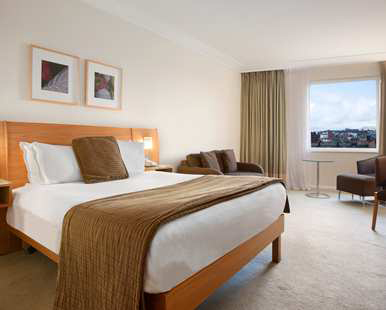 At Hilton Newcastle Gateshead Hotel we will luxuriate in the enchanted settings of the King Executive Room Plus. This spacious room is beautifully decorated in cool, calm tones and features Executive Lounge access including complimentary breakfasts and refreshments. Our honeymoon haven offers plush furnishings, a 37-inch TV, a large work area with desk, a mini bar, a king size bed with luscious linens, bathrobes and slippers, and a granite bathroom with a bathtub and lavish amenities. We will sit back, relax and admire the views of the river from the comfort of our Executive Room for an enhanced honeymoon experience! 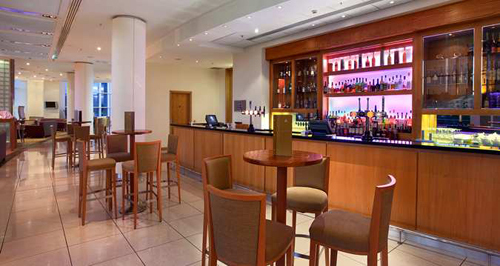 Any time is the right time to enjoy a drink, cocktail or a light bite like a sandwich, Hilton Burger or Panini at Hilton Newcastle Gateshead Hotel’s Windows on the Tyne Bar. As the name suggest, this Newcastle bar offers fine views over the River Tyne. 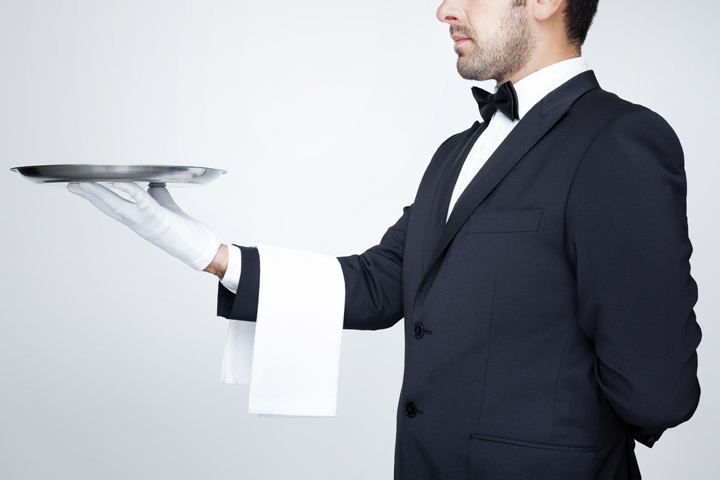 Together we will sample modern and local cuisine at this bright and airy Newcastle Restaurant. 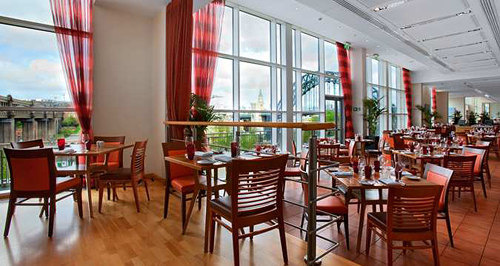 Situated on the ground floor of the Hilton Newcastle Gateshead Hotel, this restaurant boasts stunning views over the River Tyne. In its enchanting atmosphere, we will enjoy breakfast, lunch and dinner. Located on the Gateshead Quays within walking distance from the city center, Sage Gateshead and Metro Arena, Hilton Newcastle Gateshead Hotel promises us an unforgettable honeymoon. This charming hotel boasts the popular restaurant Windows on the Tyne serving an array of delicious drinks and tantalizing cuisine. From the comfort of our room or suite, we will toast to our new lives together with a bottle of wine or champagne or indulge in tantalizing treats with room service. We will discover a world of tranquil bliss as we indulge in a soothing spa treatment at Ocean Rooms Spa. With your wonderful wedding gift, we will create delightful honeymoon memories with this extra hotel credit! 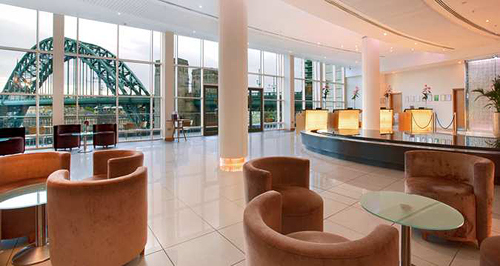 With striking views of the River Tyne and its landmark bridges, Hilton Newcastle Gateshead Hotel boasts an excellent location on the Gateshead Quays, walking distance from the city center, Sage Gateshead and Metro Arena. We will unwind in a modern guest room or upgrade to the Executive Floor with access to a private lounge with lavish amenities. At Windows on the Tyne Restaurant we will enjoy a round of drinks and savor spectacular cuisine with the Tyne Bridge as a breathtaking backdrop. In the heated indoor pool, we will take a refreshing swim, workout in the fitness center, treat ourselves to a soothing spa treatment at Ocean Rooms Spa or relax in the sauna. Hilton Newcastle Gateshead Hotel will enhance our honeymoon with impressive amenities and charming hospitality! A chilled bottle of champagne will be delivered to our suite. We will make a toast to our romantic honeymoon at Hilton Newcastle Gateshead Hotel while taking in the sweeping views of the beautiful River Tyne from our balcony or the interior of our room or suite. How romantic! A bottle of our favorite wine will be delivered to our room or suite. We will make a toast to our honeymoon while taking in the enchanted views of River Tyne. We will discover romance at its best! 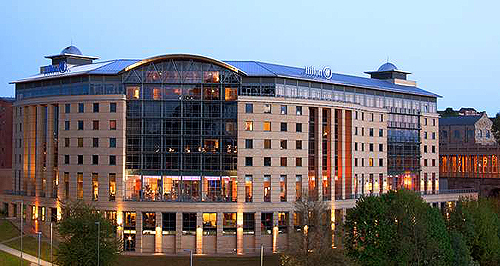 We will celebrate the greatest day of our lives at Hilton Newcastle Gateshead Hotel in Newcastle Upon Tyne, England. With your generous wedding gift, we will experience the wedding ceremony of our dreams while our family and friends gather to witness our beloved day. Our on-site wedding coordinator will take care of every single detail for our big day from our ceremony to the reception and all guest arrangements. Whether we are planning an elegant event or an intimate wedding, Hilton Newcastle Gateshead Hotel will ensure that our day is pure perfection!